Dust off your instrument from high school and get ready to get back to business. Many communities are finding the need for orchestras and you have a place there. Let’s get you plugged back in. Here is an example of a town recruiting musicians for their orchestra. Benjamin Niemczyk, Conductor of New Westchester Symphony Orchestra makes his plea. Are you just getting started or are you an expert? 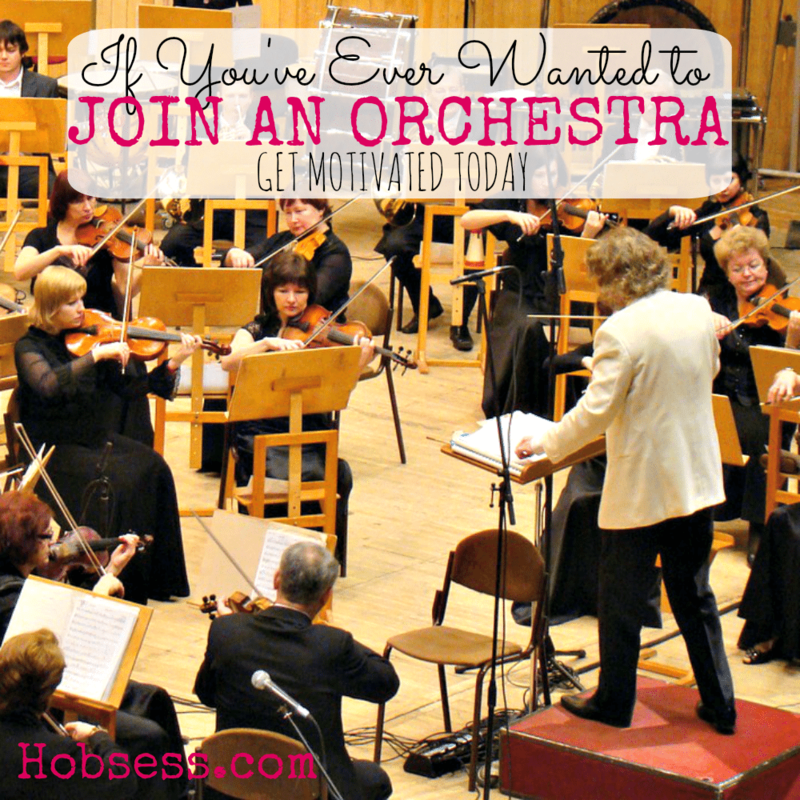 Get involved with others who share your interest and/or passion in the orchestra. Join the League of American Orchestras! Go to this Orchestra Board, click “Follow Board” and then help us make this the best board on Pinterest! Follow Hobsess (Rev Crouse)’s board Orchestra (MUSIC) on Pinterest.